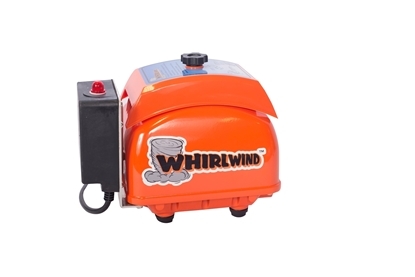 The Whirlwind STA80N is one of the highest quality, reliable septic air pumps on the market today! Built with oversized diaphrams and shuttle for long service life, in addition to its excellent performance, makes it one of the best units available. Used in most 500-750 GPD treatment systems, pond aeration, etc. 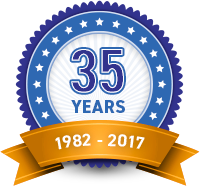 We offer a 2-Year Limited Warranty on all Whirlwind Septic Air Pumps. 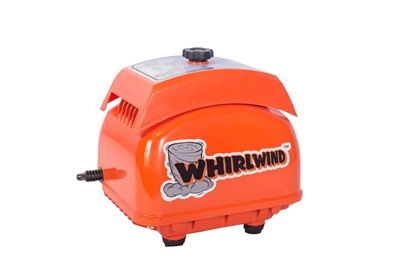 The Whirlwind STA80AL Septic Air Pump (with a built-in low pressure alarm) is one of the highest quality, reliable septic air pumps on the market today! Built with oversized diaphrams and a shuttle for long service life and excellent performance makes it one of the best available. Used in most 500-750 GPD treatment systems, pond aeration, etc.